Learn about Great Danes, club membership and events, and more. Why Choose a Registered Great Dane? What Should I Expect From My Breeder? What is Expected of Me? The first Specialty Show for Great Danes in Canada was held in 1947. 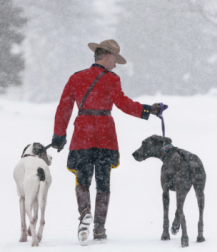 Copyright © 2019 Great Dane Club of Canada.